Combine your passion for fitness with your love of sport!  If you’re looking for the most comprehensive fitness course available, then our elite sports development Diploma program is for you. The fitness and sports industries are growing rapidly and the demand for appropriately qualified staff has never been higher. This course has been created in consultation with industry to provide graduates with a diverse range of skills, ensuring that they are equipped for career success. The course has also been designed to provide pathway opportunities for those wanting to move into higher education. Successful completion of Language, Literacy + Numeracy Test (LLN) or successful completion of VCE or equivalent. Successful completion of Certificate IV in Fitness.